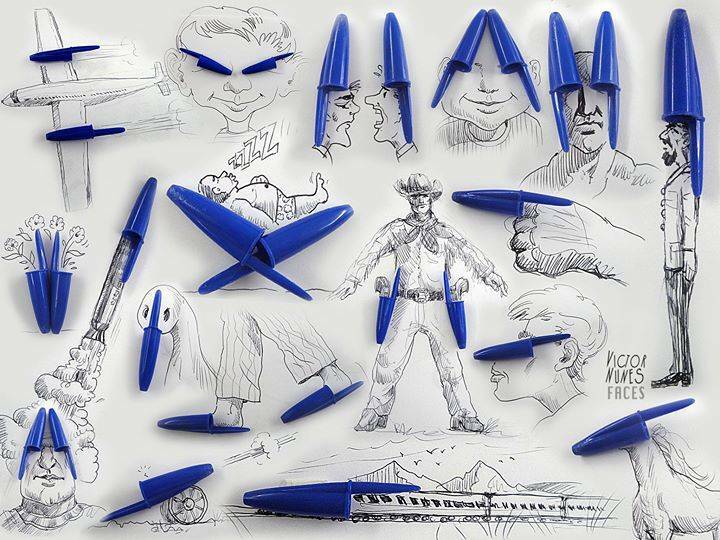 Sharpie has always been a handy tool illustrators used to break down any barrier in the way of their Creative realm. 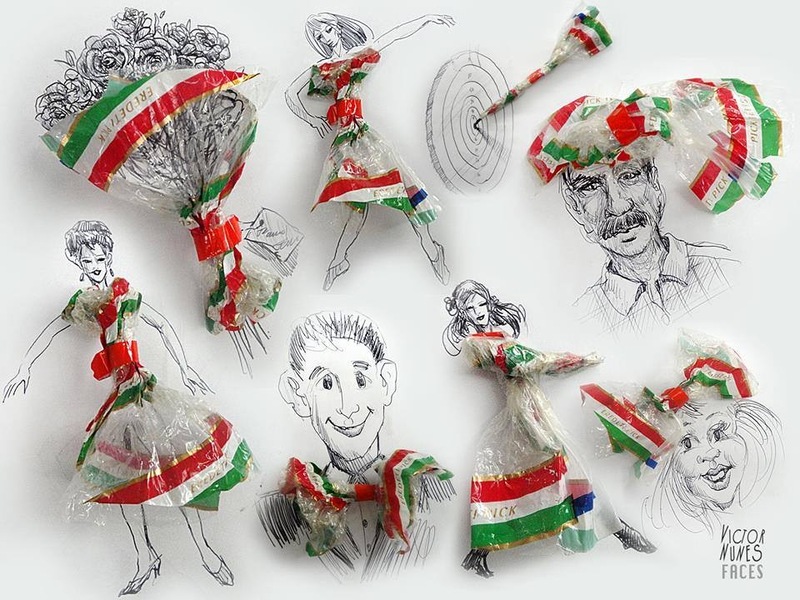 It’s only right that their ads leave lasting impressions keeping consumers happily engaged. 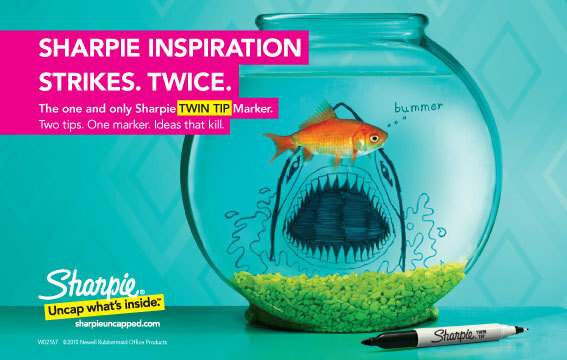 Below, are a few cool and attention-grabbing campaigns that has helped Sharpie leave its mark in whiteboard sessions and projects around the world. 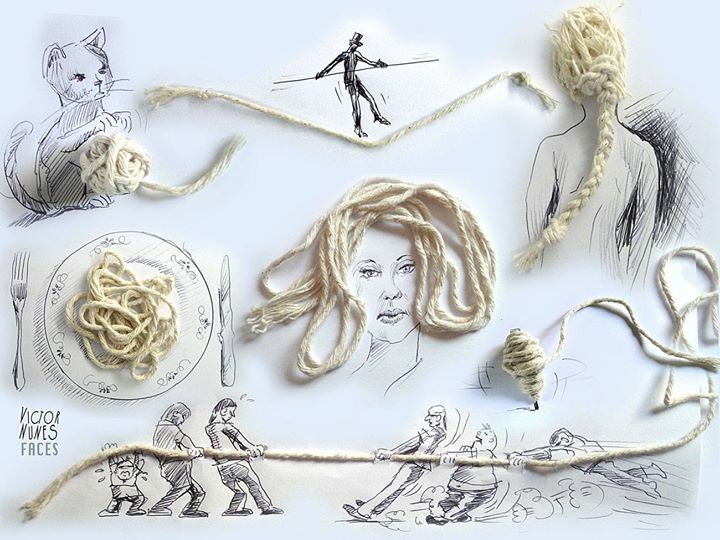 The chisel, paintbrush, and canvas all made it on a page of an Art 101 book. 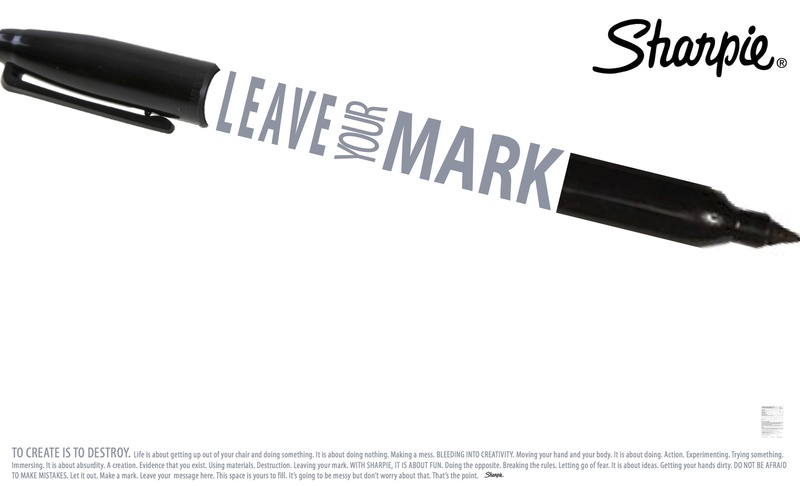 However, we may sometimes forget the critical role a Sharpie plays in a Creative’s career path. 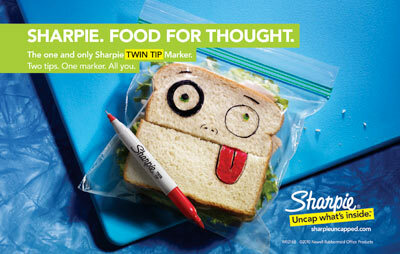 Sharpie received the prestigious 2012 TED Award for “Ads Worth Spreading” . 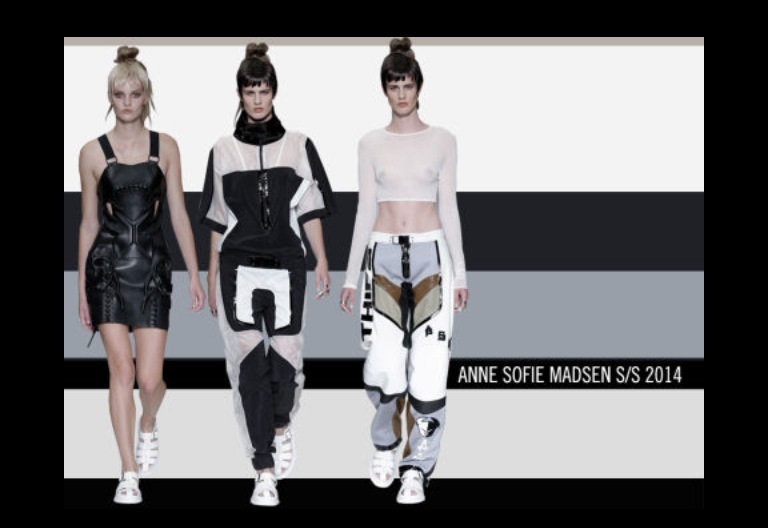 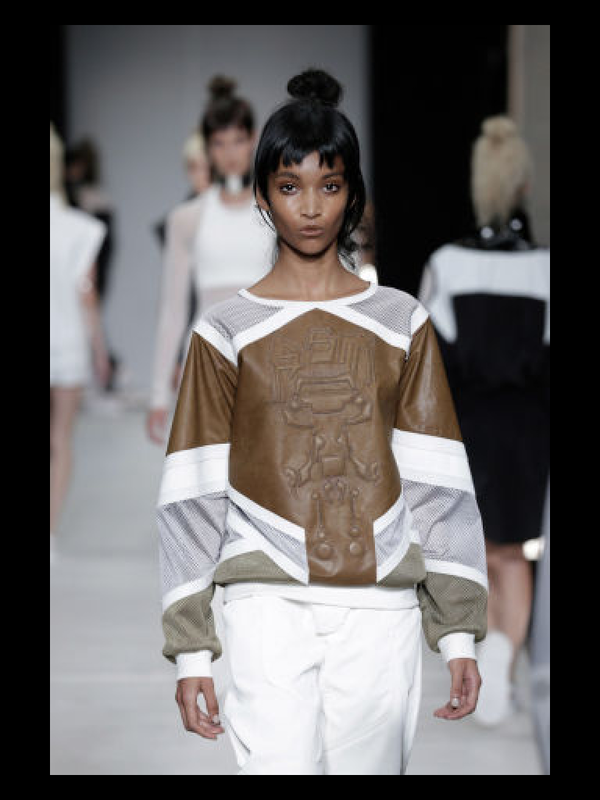 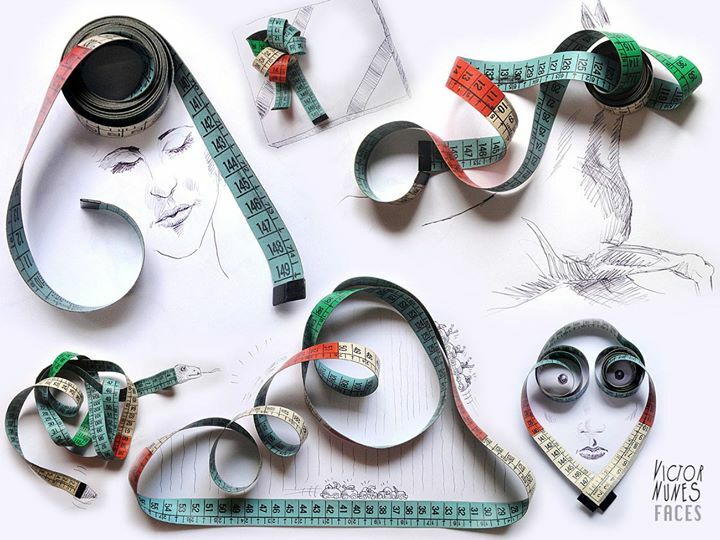 Highlighting inspirational testimonies of designers storyboard scribbling success stories. 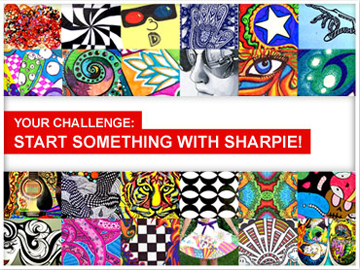 One video that soley an s emotional selling point is the flick with Sharpie Squad member Cheeming Boey, a young Californian illustrator who grew up on a Malaysian bird farm and has found minor fame in the U.S. art world for his Sharpie Illustrations on Styrofoam cups reminding us that it can all start with Sharpie. 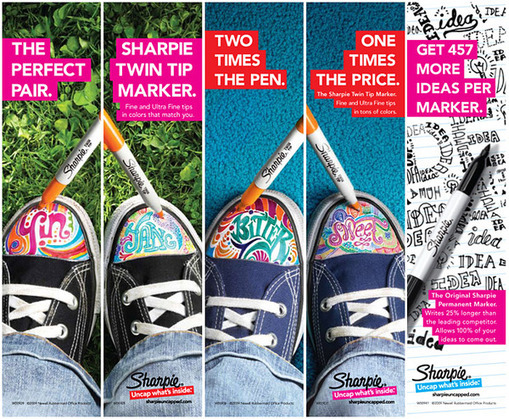 This video was one of a 3 video Back to school campaign created by Draftfcb in Chicago— starring quirky Sharpie users, who use the implements as tools of self-expression. 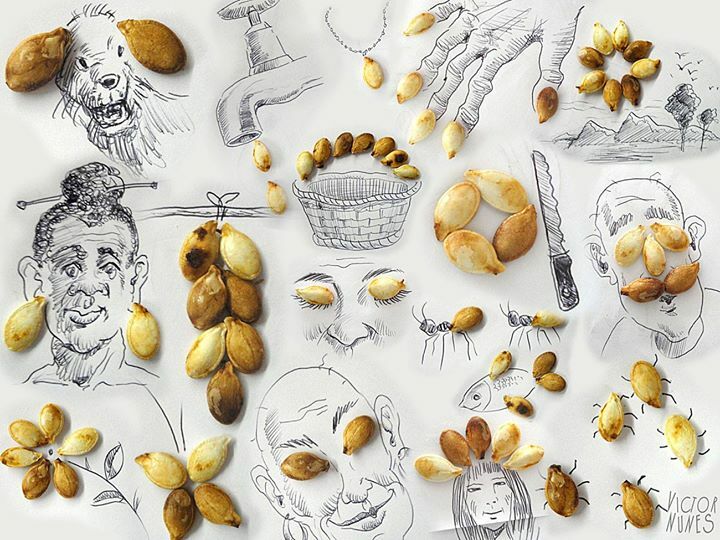 Clever print ads were recently created by Miami Ad School students. 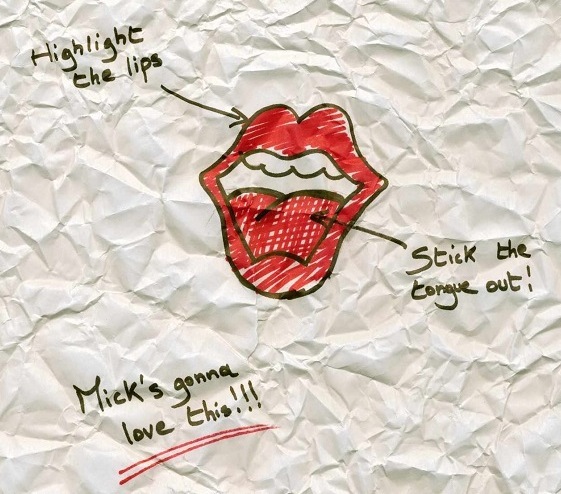 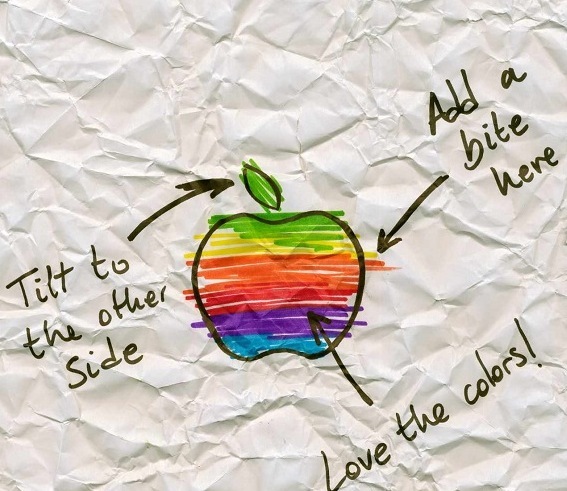 These images depict how behind every great ad, “It all started with a Sharpie”. 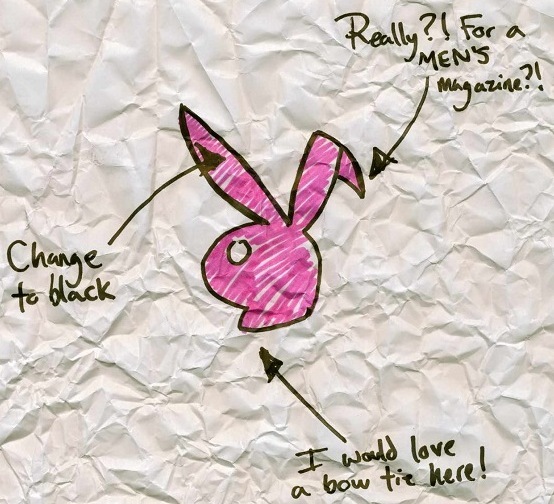 These ads are but only a few of Sharpie’s extensive, intriguing rolodex of campaigns. 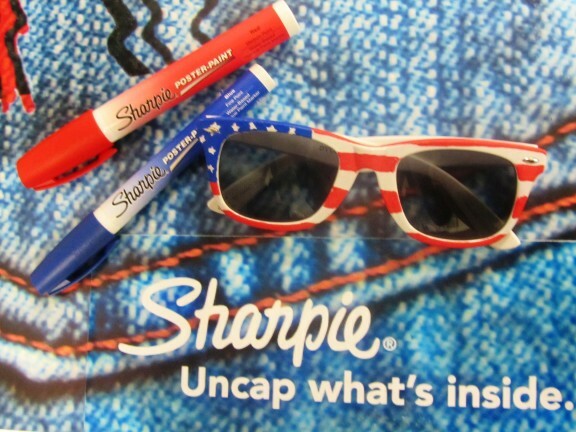 They not only market the Sharpie brand, but also gives credit to the Artists who faithfully use this tool probably as much as they use their toothbrush! 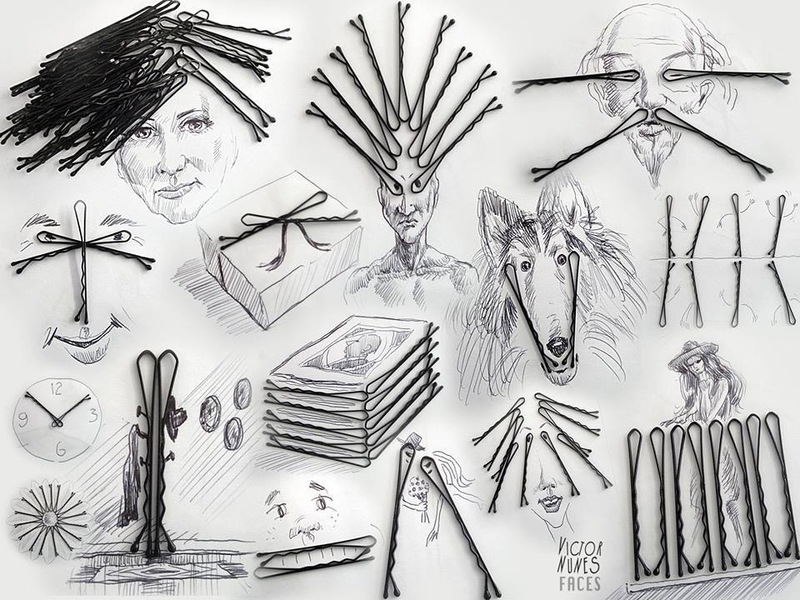 The art department at Sharpie doesn’t just stop at their Headquarters -It is as infinite as there are artists with a creative Eureka look to sketch down their new work. 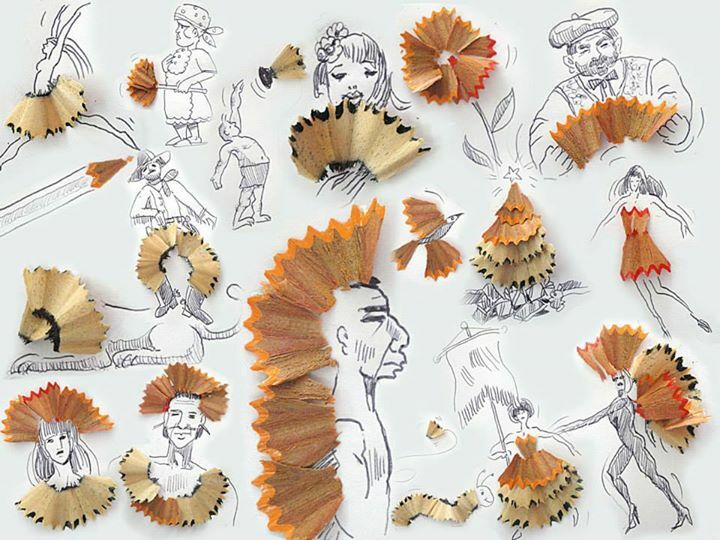 They say you can find beauty in the simplest of things. 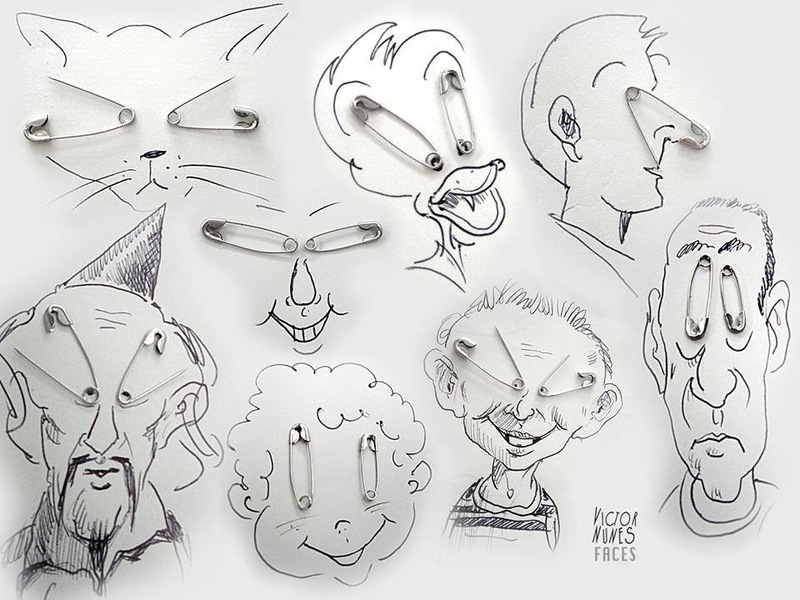 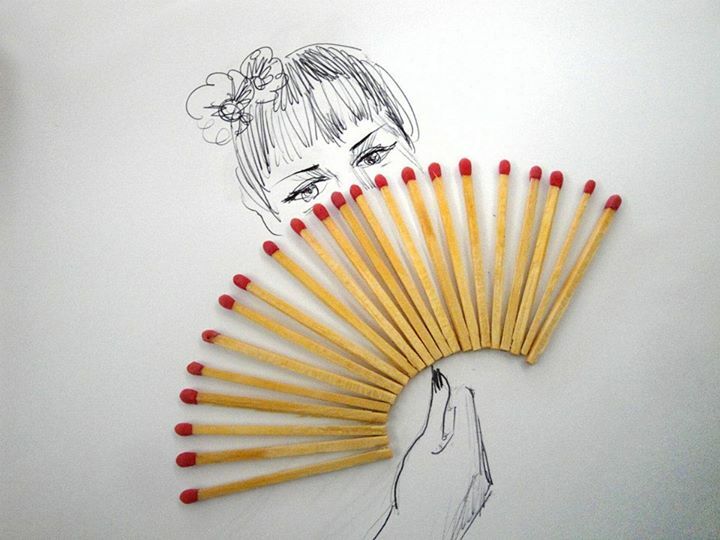 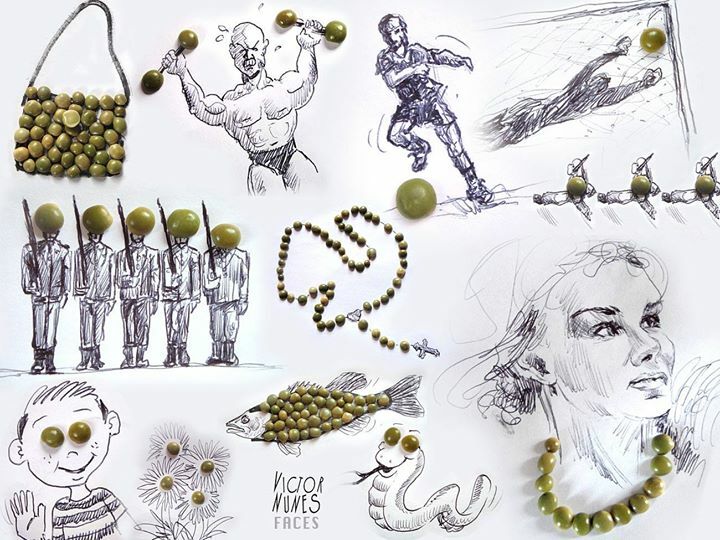 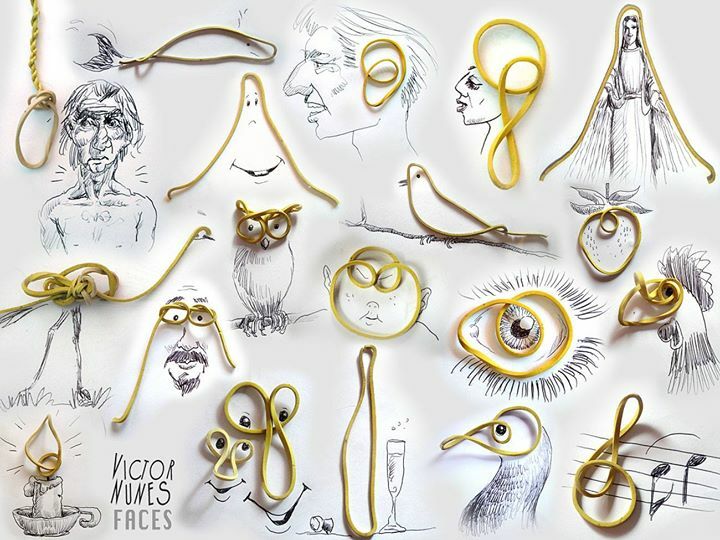 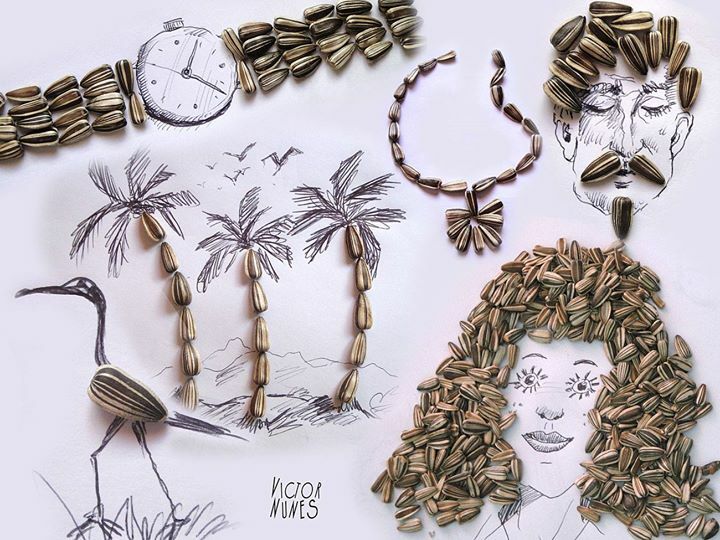 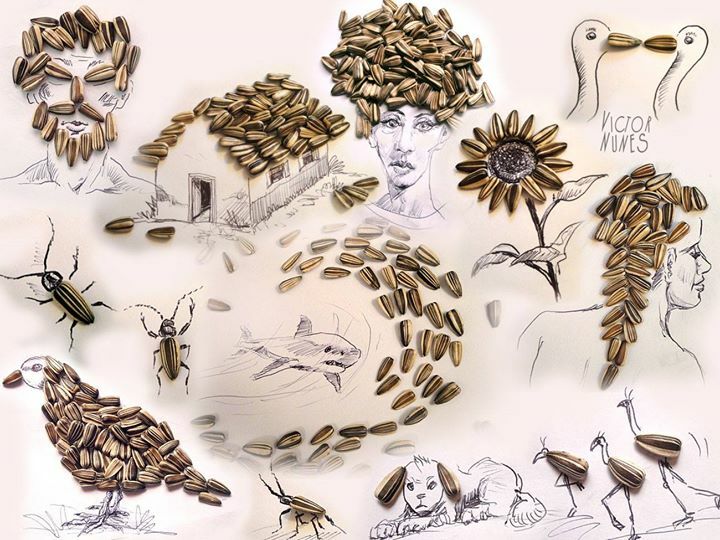 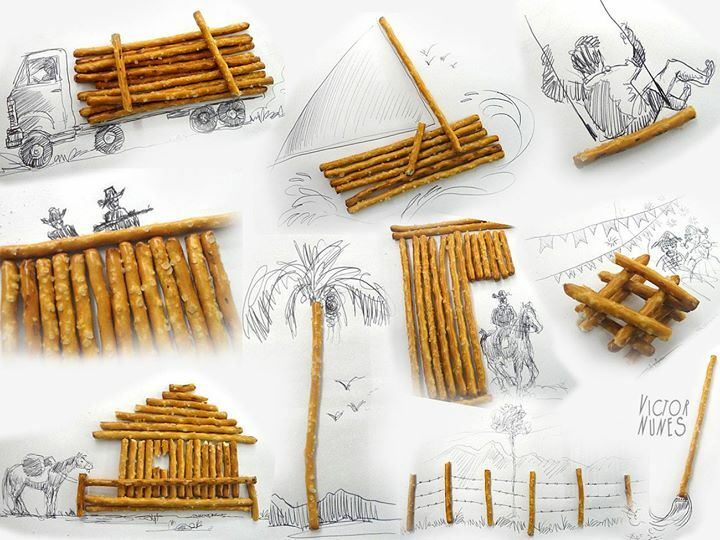 Artist Victor Nunes combines ordinary objects with simple illustrations to transform them into playful pictures of scenes, faces, animals, you name it! 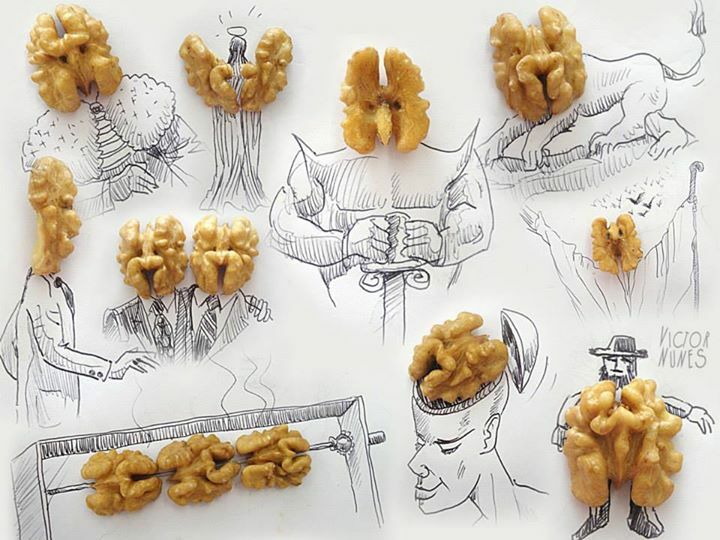 His images invite us to look at the world in a different light and find creative images in our surroundings -the main ingredient of Creativity. 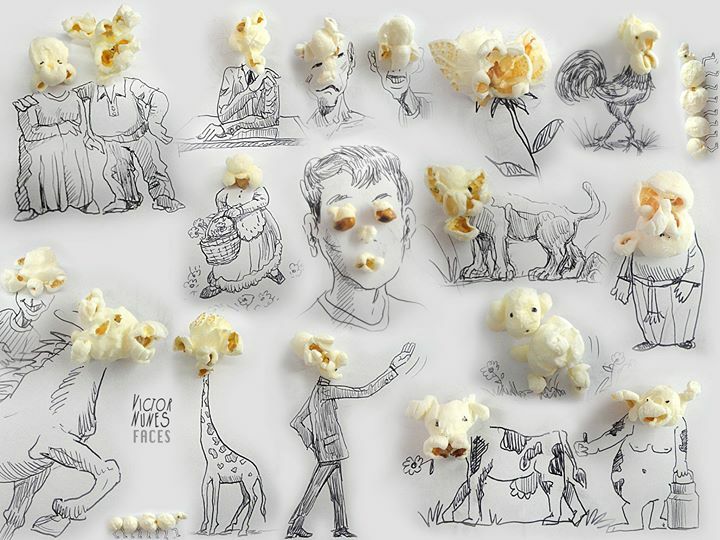 Nunes’ art is a great example of pareidolia, which is our propensity to give meaning to random objects It’s the reason why we associate a smiley face with a human face and why some of Nunes’ pieces of popcorn or bread resemble faces to us.